Shipito is pleased to offer a new low-cost service for shipping perfume and cologne to many countries! The dangerous goods fee is $39 for FedEx, $95 for DHL and $10 for Pony Express* plus processing and shipping fees. 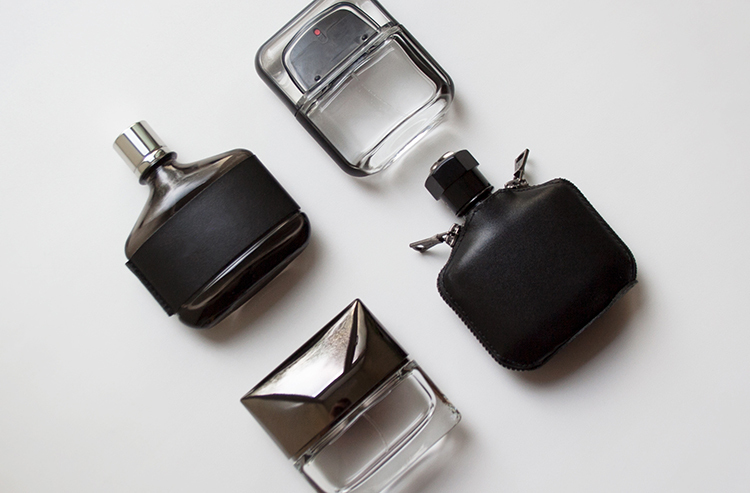 Individual perfume/cologne bottle cannot contain more than 500ml. Packages are limited to 5 bottles of perfume/cologne (3kg or 1L). Remember: When filling out your customs form, you will need to check the Potential Dangerous Goods box and use "perfume" as the Item Name and set the number of bottles in the Quantity box. Then choose FedEx, DHL or Pony Express as your shipping method when you choose a carrier. Which Carrier Will Ship Perfume to My Country?